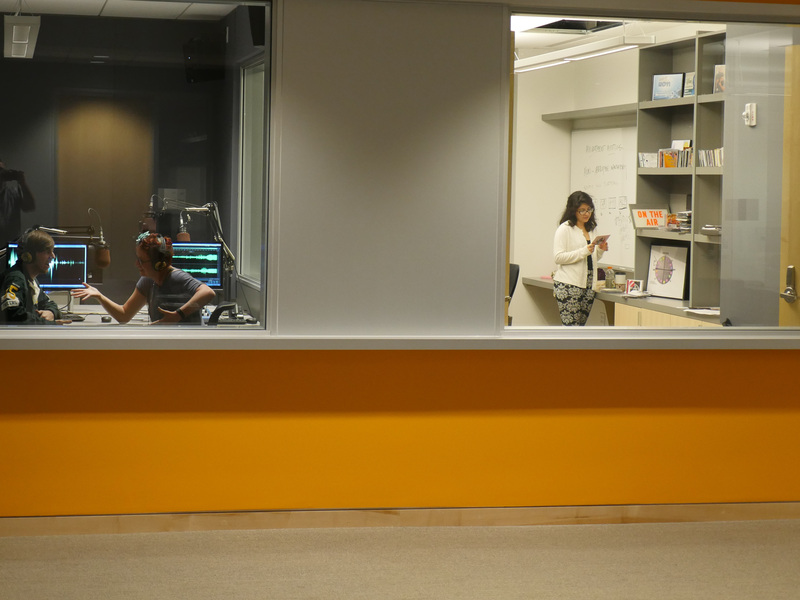 The brand new radio studio in the Learning Commons features state-of-the-art equipment and limitless possibilities. 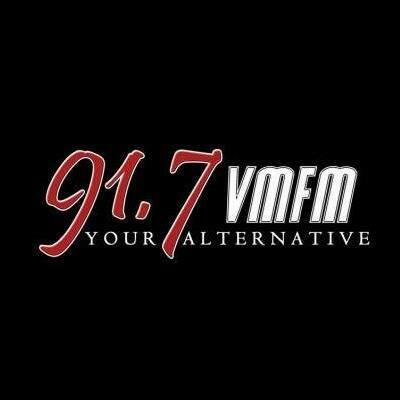 VMFM 91.7 is Marywood University’s student-run radio station. The station is the only station in northeast Pennsylvania with an alternative music format. Student disc jockeys also develop specialized programming, including R&B, country, and talk shows. VMFM is on air 24/7 and also streams online. VMFM deejays also work with local musicians, doing in-studio performances or special programs, like Alt. Studio. Anne DJing in the new 91.7 radio studio in the Learning Commons. Pat and Amanda DJing in the new Learning Commons radio studio.